Wow, can't wait to see what they do with them! Now 4-0 with a PP goal from Neal. He already has 5 goals in 3 games. 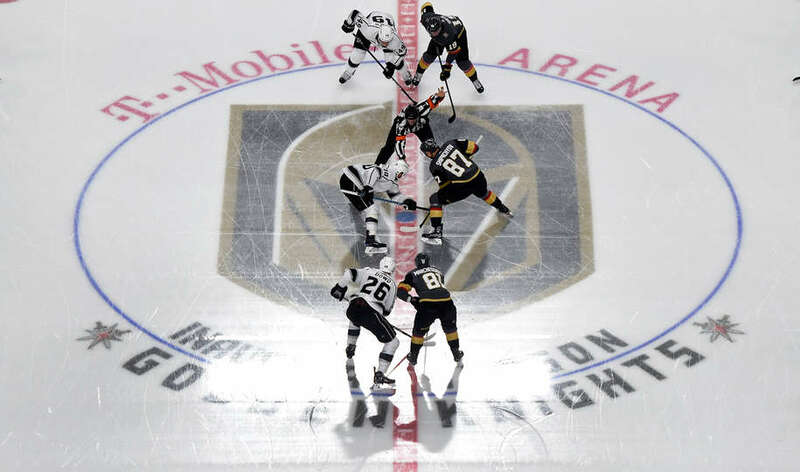 The question of the season was when will the Golden Knights fall off? Well, after Game 33 (40% of their season), they sit 1st in the West, 2nd in the league with a 22-9-2 record. Last night they beat Tampa with 3 seconds left. Honestly, I chalk a lot of it up to Gerard Gallant. I don't even think that McPhee drafted the best possible team he could have, so imagine what Gallant could have done with an even stronger lineup. I never understood why he was let go in Florida, and they've never really played as well as a team since he left. He's been a great coach, but it's remarkable a team of castaways with no prior experience playing with each other are doing so well. The parity in the league right now is pretty crazy. The Golden Knights have three of the top eight scoring drafted U20 players in the SHL. And one of them, Erik Brannstrom (15th overall), is a defenseman. Jonas Rondbjerg went 65th and Lukas Elvenes went 127th. Then they've got Nick Suzuki (13th overall) tearing up the OHL.